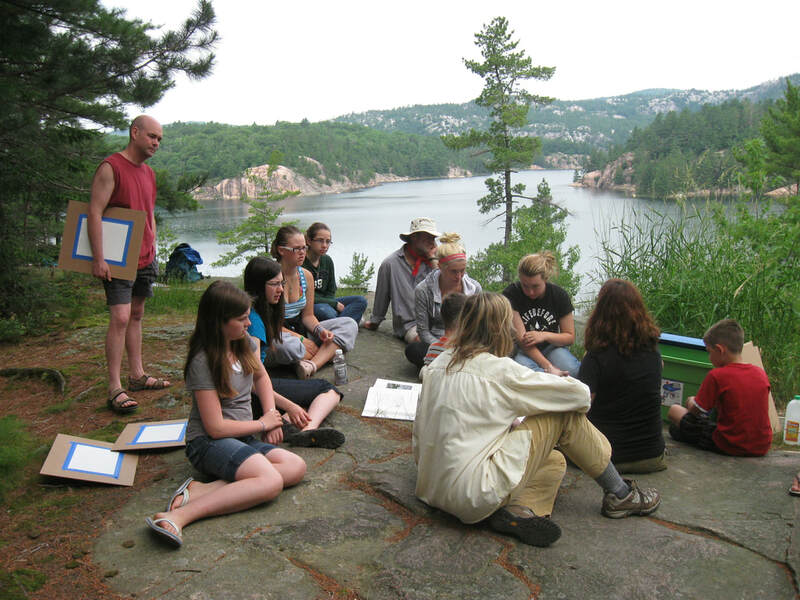 ​educational & recreational goals of Killarney Provincial Park. ​Are you interested in using your energy, passion and skills to contribute to our important mission? ​Then we are interested in you! Each year we undertake projects and programs in Killarney Provincial Park - from art programs to research projects to summer events and rehabilitation work in the Park's campground and backcountry. Join us for free art lessons in the Park. Sign up for our season e-newsletters. Browse the Killarney Provincial Park maps and guides available on our online store.